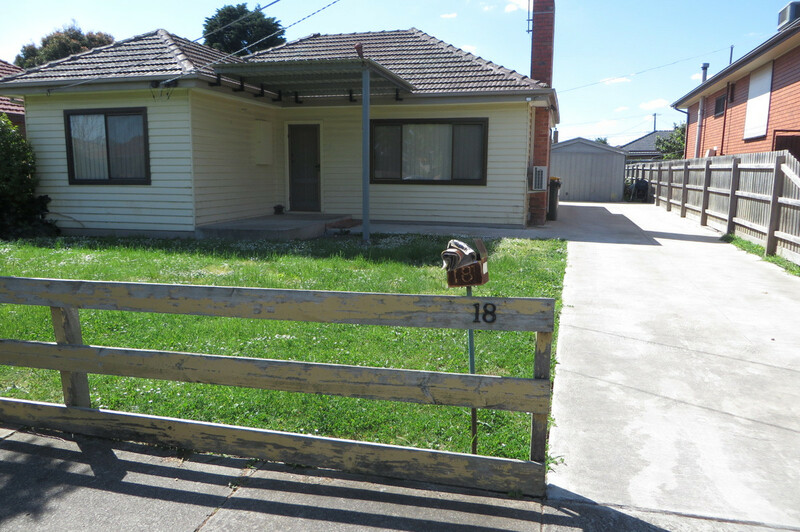 Positioned on a lovely tree lined street, this 3 bedroom home features some old world charm. 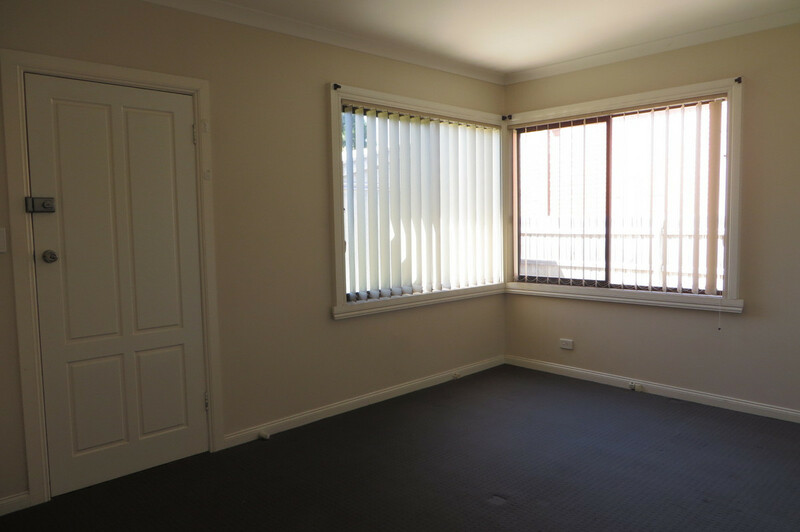 With a good-sized lounge complete serviced by a reverse cycle air conditioning offering heating and cooling all year round and an adjoining dining room, both covered with wall to wall carpets. 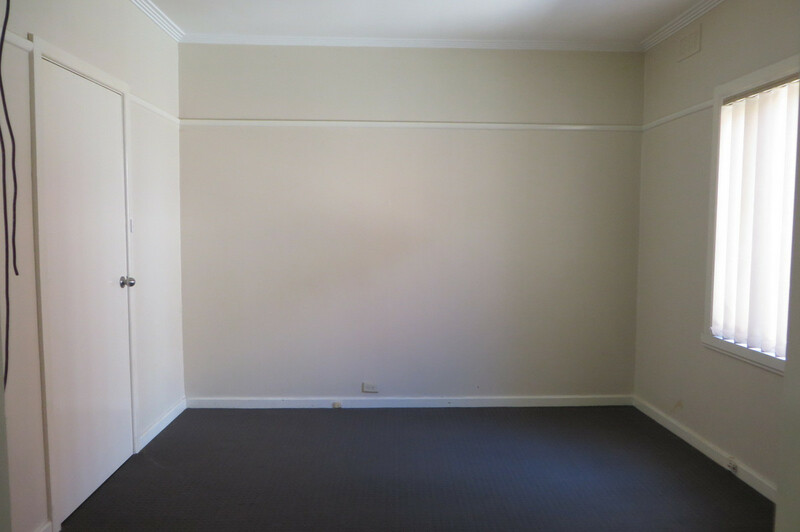 All three bedrooms in the home are good size with freestanding wardrobes and wall to wall carpet, the rear bedroom even has its own private entrance. 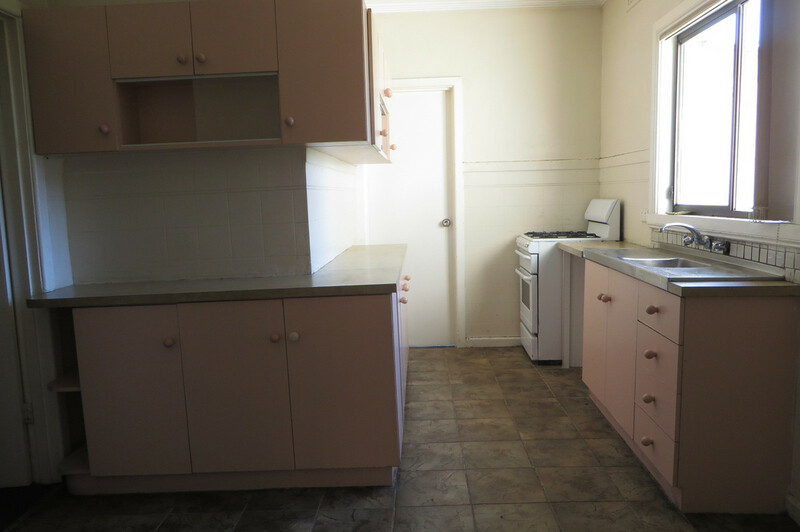 The modest kitchen includes plenty of bench space and storage with ample room for a small dining setting and a knock-out view of the large grassed backyard. 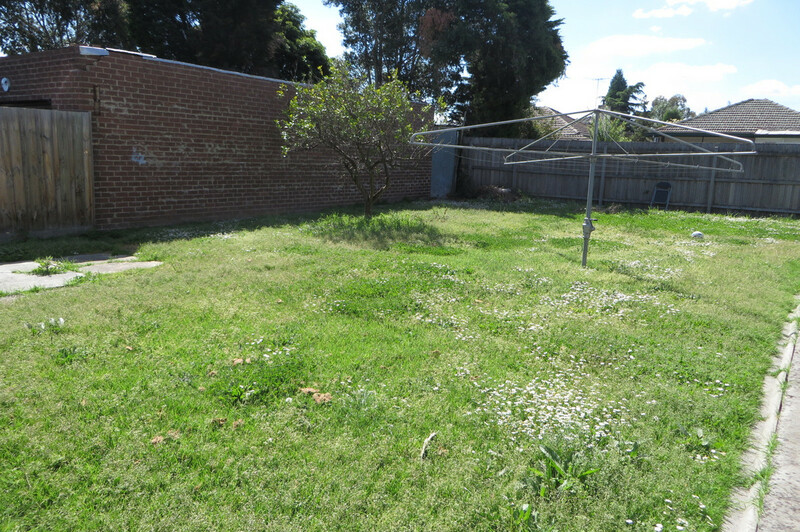 Other features include space for 3-4 cars to park off street and a large shed suitable for extensive storage or parking a car out of the weather. 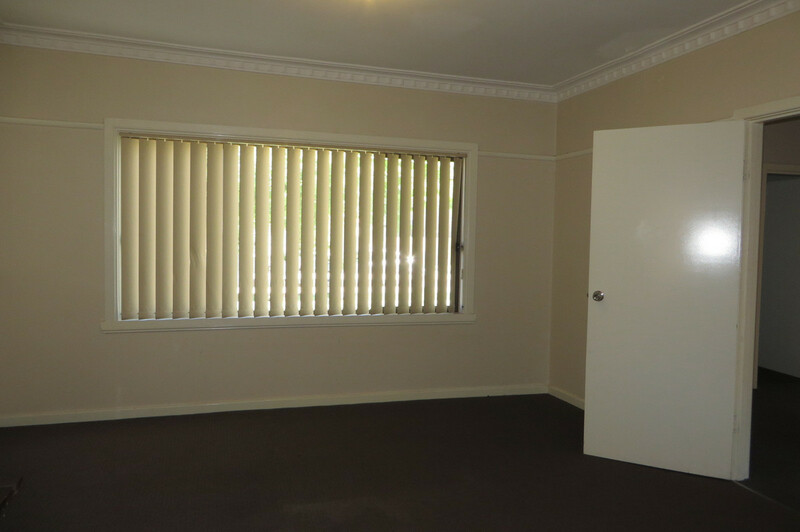 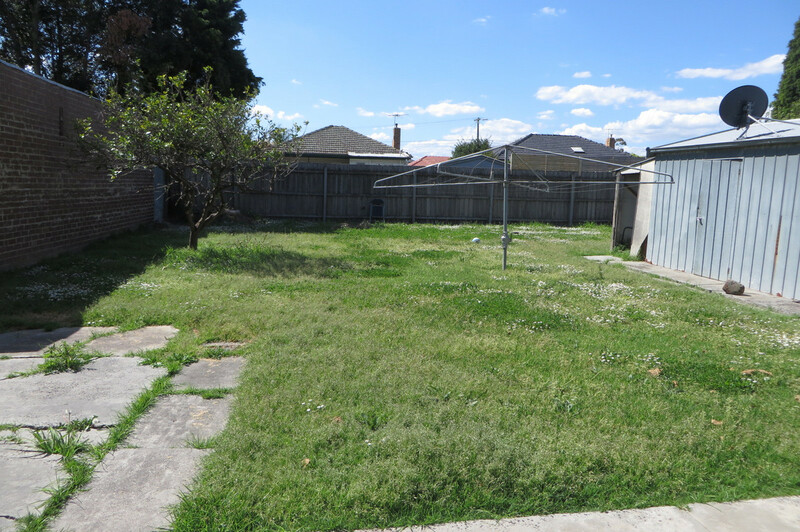 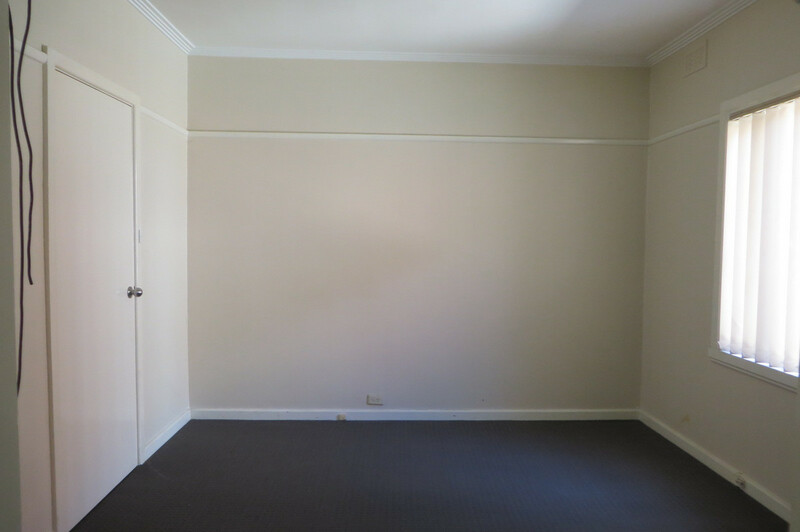 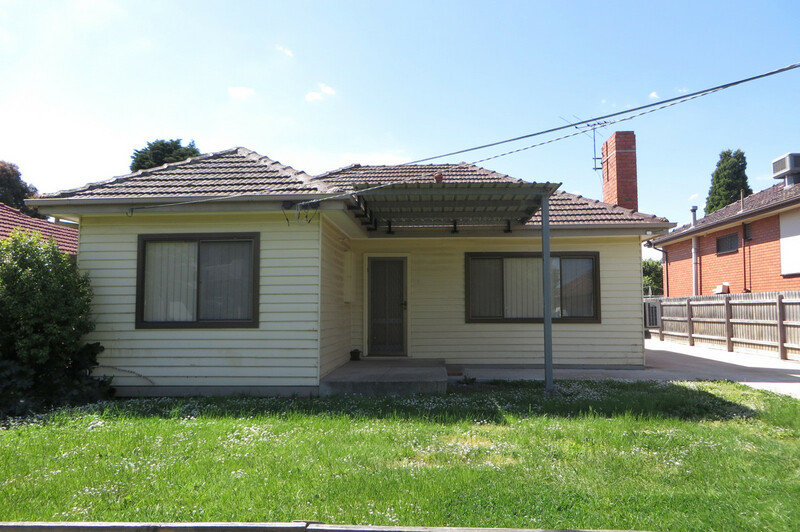 Walking distance to Lalor schools, shops and train station.